Self Build doesn’t mean that you actually build the house yourself! Once building land for sale has been located, you will need to ensure it is suitable for your self build home. There are four basic areas to consider: Ground conditions, Planning permission, Utilities and services, Legal considerations. When viewing building land for sale it is essential to go with an open mind - it may be hard to visualise your dream home on a staked out plot of land that may have become overgrown. Having purchased a building plot, work on your self build home can begin. Gillott Building Contractors has all the information on the various stages you may encounter in planning and building your self build home. From appointing an architect and initial house design to construction methods and materials plus the building regulations that must be met. 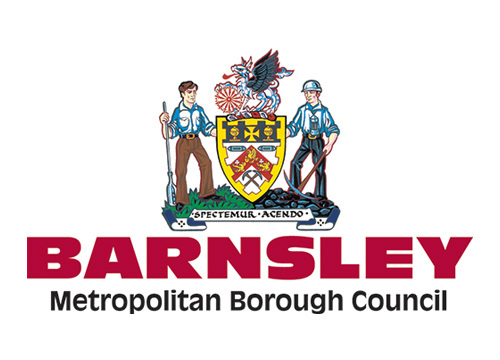 You can find out more on Planning Applications on Barnsley Council's website. 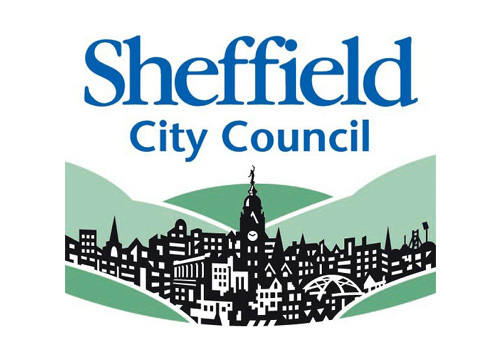 You can find out more on Planning Applications on Sheffield Council's website.